Blessings, I share my divine encounters with my Ancestors and experiencing painful ancestor memory. 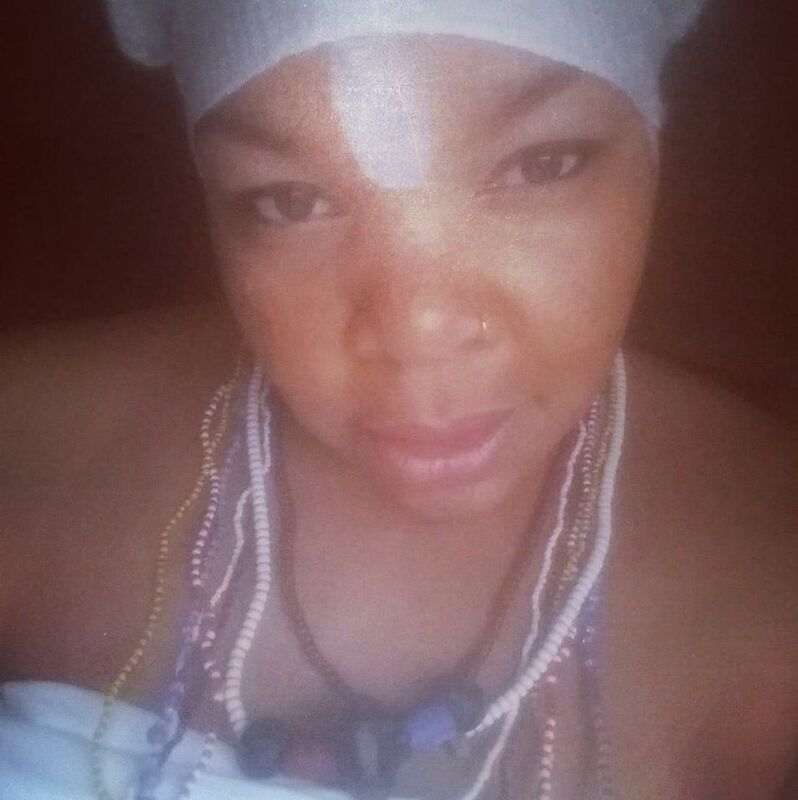 Healing painful ancestral memory comes through healing ourselves, particularly for women healing painful Womb memory that lies within women throughout generations. Thanks for watching and comment below any feelings you may have. Easy Spiritual Cleansing with an Egg!